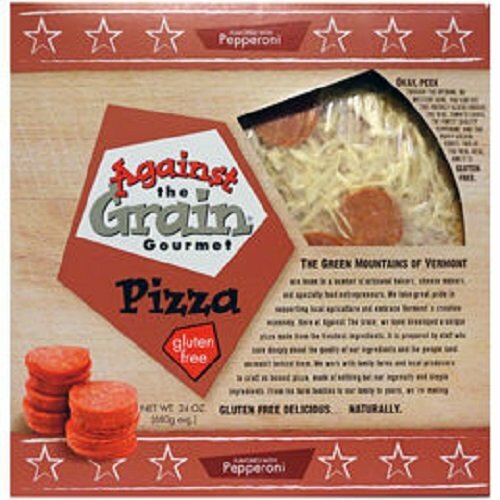 Against The Grain is committed to baking gluten free products using the natural properties of real foods. We are a celiac-owned family business and you won't find higher quality gluten-free products. If you have any questions about this product by Against The Grain, contact us by completing and submitting the form below. If you are looking for a specif part number, please include it with your message. Rich Products Pre Sheeted Pizza Dough, 10 Ounce -- 50 per case.